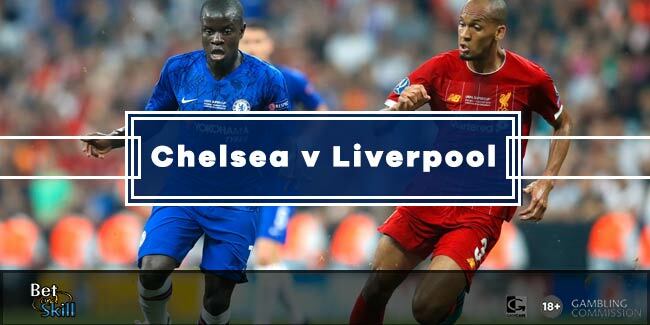 Chelsea host Liverpool at Stamford Bridge in one of the most entertaining fixtures of this week’s English Premier League fixtures. 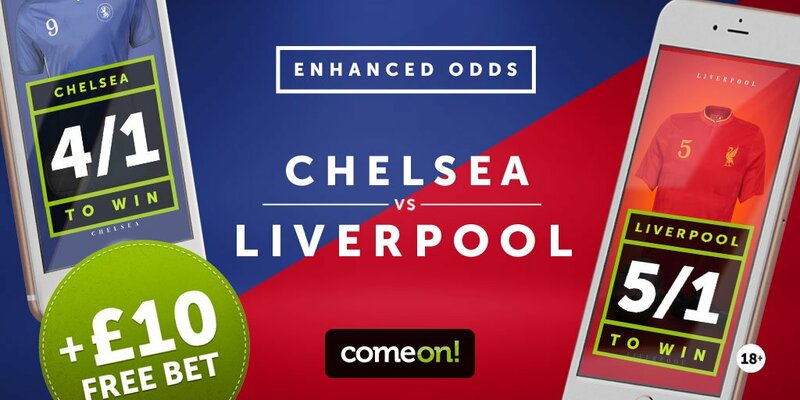 Don't miss our Chelsea v Liverpool betting preview with predictions, betting tips, starting line-ups, team news, enhanced odds, special bonuses and no deposit free bets for this weekend's football! Chelsea come into this fixture after settling for a 2-2 draw against Swansea in their last fixture at the Liberty Stadium. They are now two points behind Manchester City who remained perfect under new manager Pep Guardiola. 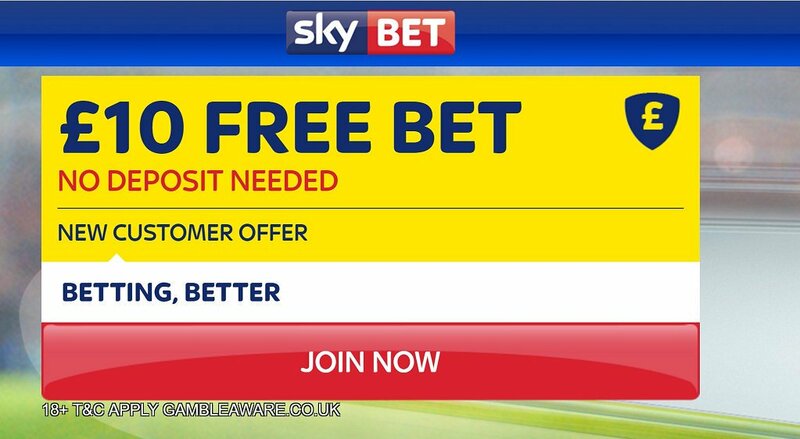 Anyway, the Blues are one of two remaining Premier League sides that are still perfect at home this campaign. They have grabbed a maximum six points in their two home games thus far this season. Chelsea boss Antonio Conte has revealed that David Luiz will start in the absence of the injured John Terry while Branislav Ivanovic, Gary Cahill and Cesar Azpilicueta should retain their berths. Eden Hazard and Willian look set to start in the wide positions, with Diego Costa once again stationed as the lone striker. Cesc Fabregas is an alternative in midfield as well as the likes of Michy Batshuayi, Victor Moses and Pedro Rodriguez upfront. Liverpool enter this fixture after registering a 4-1 victory over Leicester City at Anfield. They have dropped points twice in their first four games, but it was a 2-0 loss to Burnley away at Turf Moor that has separated them from the top group in the table. The Reds have had a very difficult start but they already defeated Arsenal at the Emirates, while settling for a draw against Tottenham in the away fixture. Their defence remains a real cause for concern, having failed to keep a clean sheet in any of their last six league matches. Loris Karius has returned to full training and is in contention to make his Liverpool debut between the sticks. Philippe Coutinho is also looking to force his way back into the team and his return to the starting XI would push Daniel Sturridge back to the bench and Roberto Firmino in the “false nine” role. Jurgen Klopp will also be boosted by the return to fitness of Dejan Lovren. The former Southampton defender should return in central defence alongside Joel Matip. Emre Can is back in full training following an ankle injury, but the manager says he needs more time before he can be considered. Joe Gomez and Sheyi Ojo remain on the sidelines, while Mamadou Sakho is continuing to build up his fitness following an achilles injury. Chelsea (4-1-4-1):: Courtois; Ivanovic, David Luiz, Cahill, Azpilicueta; Kante; Matic, Willian, Oscar, Hazard; Diego Costa. 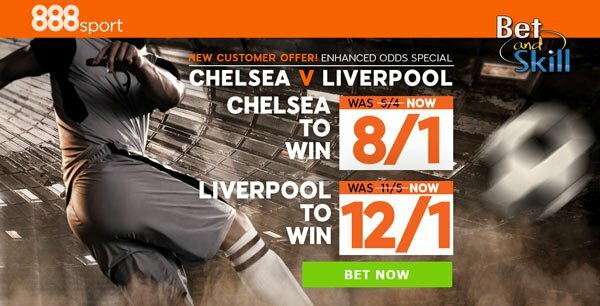 "Chelsea v Liverpool predictions, betting tips, lineups and bookie offers (Premier League - 16.9.2016)"